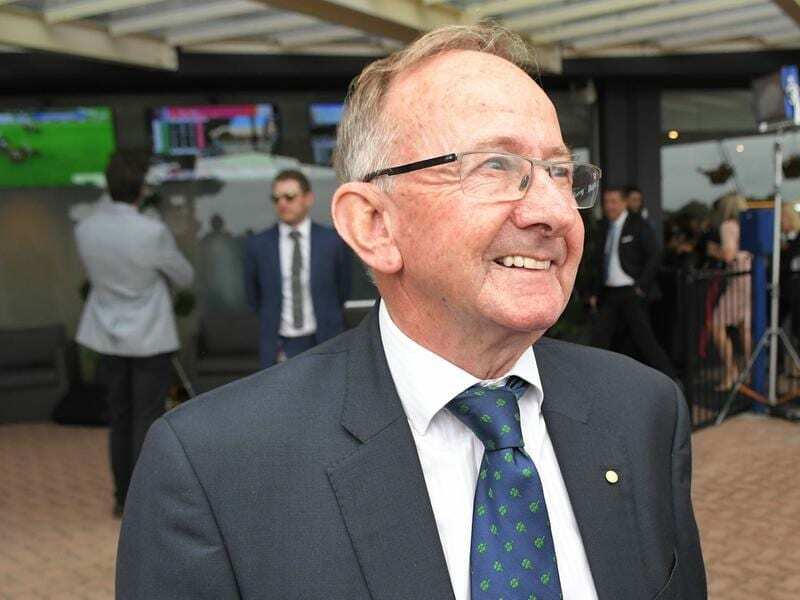 Trainer Ron Quinton will rely on Daysee Doom in the Group Two Emancipation Stakes at Rosehill. Daysee Doom will fly the flag for Ron Quinton in the Group Two Emancipation Stakes at Rosehill with stablemate Dixie Blossoms bypassing the race to concentrate on the Doncaster Mile. “We decided we’d give her a crack at the Doncaster, so we’ll just leave Saturday up to Daysee now,” Quinton said. The two mares have been the backbone of Quinton’s stable for several seasons and both are Group One winners following Dixie Blossoms’ popular Coolmore Classic victory two weeks ago. Daysee Doom was scheduled to go around in the same race and attempt to defend her Coolmore title but was scratched because of a wide barrier and the heavy track conditions. She gets the chance for a consolation win in Saturday’s Emancipation, a race dear to Quinton’s heart. The former champion jockey regularly rode Emancipation during her stellar career and will chase his second win in the feature following Faith Hill’s 2003 success. Daysee Doom has not raced since finishing sixth to White Moss first-up in the Millie Fox Stakes on February 23 but Quinton says she won’t be beaten on the score of fitness. “She trialled last Friday over 1200 metres and she won her trial, but she needed to win the trial given the opposition she was against,” Quinton said. “We were happy enough with her and she’s drawn a relatively good barrier for a change in five. Daysee Doom finished third in the Emancipation Stakes two years ago and fifth last year, although she was beaten less than a length. Saturday’s race has attracted a classy field headed by Godolphin mare Alizee along with last year’s runner-up Oregon’s Day and Coolmore Classic placegetter Princess Posh. Victorian mare Naantali comes into the race on an eight-day turnaround after her fourth in the Sunline Stakes at Moonee Valley last week and co-trainer David Eustace expects her to hold her own. “She’s backing up, which we think might suit her because she can go into a race quite fresh,” Eustace said. Alizee was an even money favourite on Thursday with Daysee Doom and Naantali both $14 chances.